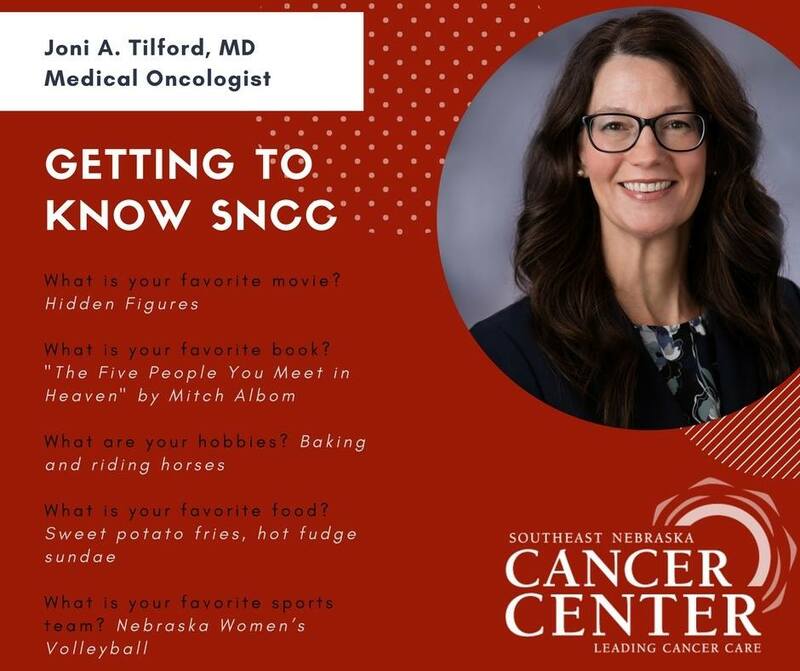 Dr. Joni Tilford earned her medical degree from the University of Nebraska Medical Center. She then completed a three-year residency in internal medicine and a two-year fellowship in medical oncology at the University of Nebraska Medical Center. Dr. Tilford is board certified in medical oncology. 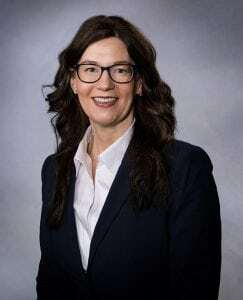 She is a member of the American College of Physicians, the American Society of Clinical Oncology, the American Society of Hematology, the Nebraska Oncology Society and the Lancaster County Medical Society. Other professional activities include Nebraska Oncology Society; Lancaster County Medical Society; former chairperson of Bryan Health Cancer Committee, former Physician Liaison for Bryan Health Cancer Committee, Doctors for Science at Nebraska Wesleyan University and an investigator with the Nebraska Lymphoma Study Group and the Nebraska Cancer Research Center.  Dr. Tilford has a broad background in both clinical and laboratory medicine and has authored scientific articles in molecular genetics, thrombosis and leukemia. 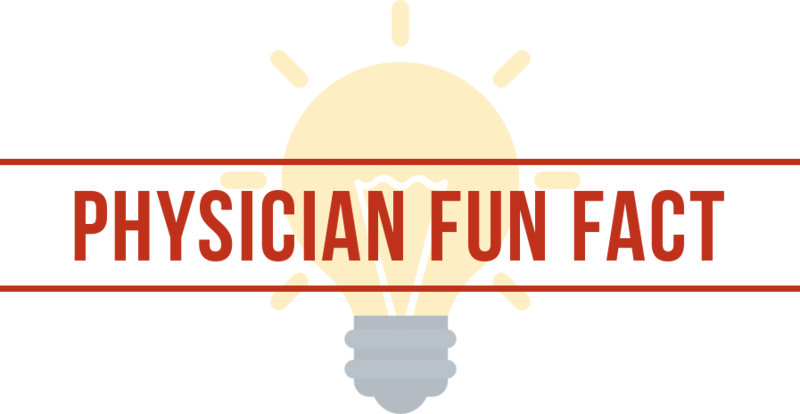 A Nebraska native, Dr. Tilford, is from Wauneta, Nebraska. Dr. Tilford practices at our Pine Lake location at 3901 Pine Lake Rd, Suite 111 in Lincoln.